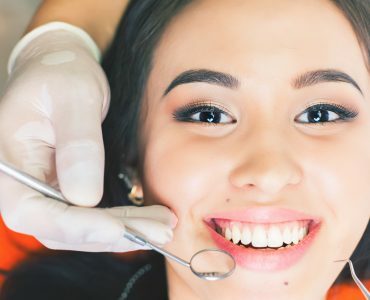 It’s important to keep our teeth in good condition, but inevitably, age and wear and tear take their toll and sometimes we have to spend money on dentures, crowns, bridges or dental implants. 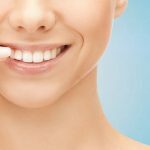 In this article we will focus on dental implants, what they are, how they work and how to keep up to date with the price of dental implants. A dental implant is usually made from titanium and is an artificial replacement for a tooth root. 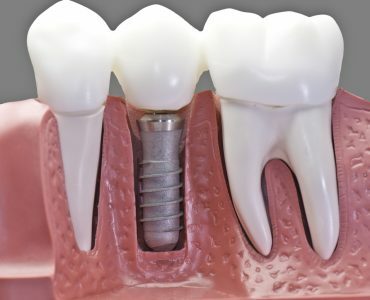 To supply support for the replacement teeth the implants usually have an internal threat or post space that allows different components to be fitted which will build the foundation of long term support of crowns, bridges or dentures. The main aim during the placement of the implant is to ensure there is close contact with the surrounding bone so that over time more growth of bone onto the implant surface increases its stability. 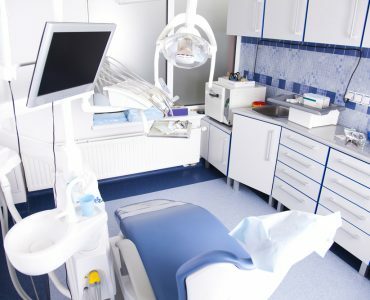 Before patients properly consider going ahead and find the best dental implants they need to find out if they are suitable. Most adults in good health can have implants but they are generally not used for younger patients as they can only be used once the jawbone is no longer growing. Lifestyle choices such as smoking or heavy drinking can increase problems that are associated with the initial healing of the procedures and could be bad for the long-term health of gum and bone surrounding the implants and this is something dentists may discuss with patients. Every case is different, however, so its best to talk to a dentist rather than make assumptions about what is acceptable. When treatment has finished, the implants and surrounding soft tissues are healthy and the new teeth correctly adjusted and comfortable, the quality of personal attention to oral hygiene and attending regular maintenance appointments will be major factors in the length of time dental implants last. Apart from occasional issues such as normal wear and tear, well looked after dental implants could last as long as natural teeth. The length of time implants last if something to be taken into account when looking at the overall dental implants price. The cost of implant treatment can vary depending on the extent and degree of what’s required. Patients should have the full cost explained and confirmed in a written treatment plan from the dentist. 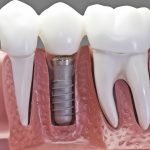 When deciding whether dental implants are a cost-effective alternative to dentures, crowns or bridges, the longevity of all should be considered, plus the possibility of replacing any of them and the price of regular maintenance appointments. 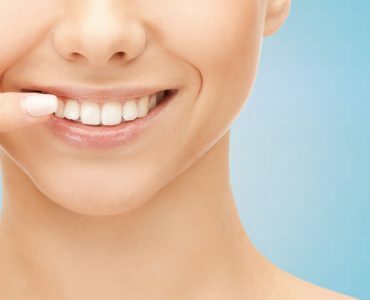 Dental implants can be used to replace more than one missing tooth and all the most common ways of replacing teeth such as dentures or bridges can be supported by dental implants. One implant is usually all that is needed to replace one missing natural tooth, but larger spaces created by two or more may not need an implant per tooth, as the number required depends on the quality and amount of bone at the site of the potential implant. 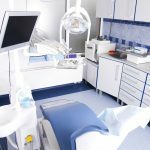 The dental implant’s costis not the only issue to think about when deciding to go ahead with the implant process. The time taken for treatment is another factor, and treatment normally involves several stages over a period of anything from 3 to 9 months or more. The best dental implants for the rich and famous!